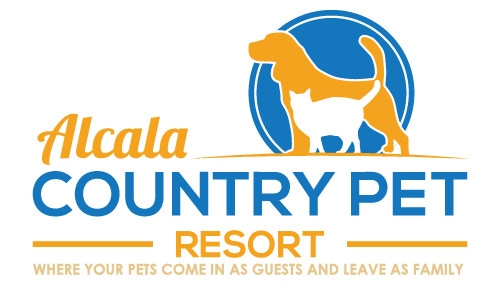 Alcala Country Pet Resort is about ½ mile north on the right hand side. You will see a blue sign that says “Alcala”. Turn into the long driveway here and go straight.